The first commercial-grade ASP.NET component to embed Windows Media Player, QuickTime and RealPlayer into ASP.Net websites. Your users will never have to see an annoying “Click to activate and use this control” message, which is normally displayed on all Video Media in Microsoft Internet Explorer. When your users do not have the appropriate video plugins, your website will display ASPX / XHTML alternative code, which you can customize to your liking. Videos are embedded as Search-Engine-Optimized, WAI-Accessible, XHTML-Compliant Controls for the first time in ASP.Net. All script and XHTML markup created by ASPNetVideo is encrypted, creating a blanket of security over your video files. Free, comprehensive support is on call to guide you through every step of your trial and integration process, and will remain readily available throughout the life of this product. This applicattion provides you a complete and creative video hosting solution for video uploading and sharing, especially a perfect solution for building your own video hosting site just like YouTube and many other popular video sharing web sites. It does best to meet your personal or business video hosting needs, and can be applied to Web servers, blogs, forums and other interactive areas. We strongly advise you to down the mencoder.tar.gz on this product download webpage for better compatibility and performance Efficient and Excellent Video to FLV Conversion * Higher conversion speed and better quality of output video than that of other Flash Video Encoder or Video to Flash Converter just for better video converting experience. * Support converting any formats of videos like avi, mpeg, mpg, mpe, dat (VCD), vob (DVD), wmv, asf, mp4, mov, 3gp, 3g2, 3gpp, dv, qt, rm, rmvb, and etc. to Flash video on server-side. * Efficiently convert numbers of videos to Flash in batch mode. Powerful and Customizable Video Conversion Functions * Full control over the quality of video and audio for converted Flash Videos. * Customizable audio sample rate, bit rate, channels and volume via command-line parameters. * Customizable video dimension, frame rate, key frame interval, bit rate and etc via command-line parameters. * Convert video to FLV with different zoom mode (LetterBox, Pan&Scan, and Stretch) for better visual effect. * Automatically create thumbnail image for the converted video in JPEG format. * Advanced video editing function lets you crop the video via command-line parameters. User-friendly Resources * Detailed instructions of command-line parameters and program exit codes. 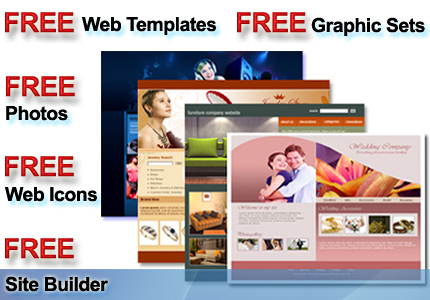 * Free to get the full source code of a PHP video hosting site with database support. *Setup guides of the program and video hosting site. Moyea Flash Video Server is a powerful Flash media platform that provides wonderful services of live and on-demand video streaming and recording. 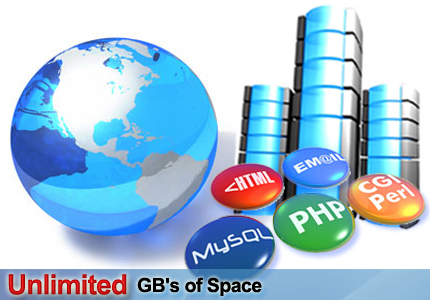 One of its outstanding features is that it provides virtual host and user management function. What?s more, administrators are also able to specify power to certain IP address, IP field, or domain names as well as users. So that only authorized users in the specified IP addresses or domain names are able to access the server for publishing, playing, recording, or live video delivering. The Ping and Traceroute Control is an ActiveX control which allows a programmer to easily perform ping and traceroute functions. Additionally, there are functions which resolve IP addresses to hostnames and hostnames to IP addresses. This license entitles you to use the control on a single machine, for non-commercial uses and is not re-distributable. The Ping and Traceroute Control is an ActiveX control which allows a programmer to easily perform ping and traceroute functions. Additionally, there are functions which resolve IP addresses to hostnames and hostnames to IP addresses. This license entitles you to use the control on multiple machines in your corporation or for distribution with a commercial software product. NOTE: This is not a “per seat” charge–one license of this type covers your entire enterprise or development efforts.